The Federal Government has launched a public call centre at the Nigeria Centre for Disease Control (NCDC) which is expected to serve the country on all public health emergencies. 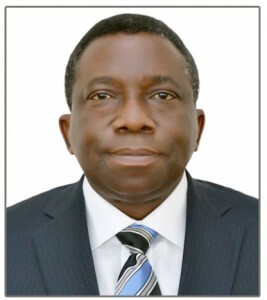 Launching the call centre, the Minister of Health, Professor Isaac Adewole reiterated the determination of the present administration to provide access to health care information that will keep diseases away from Nigeria. He urged Nigerians to avail themselves of the opportunity provided by the centre to help government prevent diseases, especially the current Lassa fever outbreak. The Minister called on citizens who have symptoms of Lassa fever to call any of the ten (10) numbers 097000010 to 19 from anywhere in the country and such will be directed to the appropriate state epidemiologist or refer them to the nearest health facility. The Minister also said, where possible, patients could be picked-up from their locations and taken to the nearest health facility. He assured the public that any one that uses this call facility will certainly receive help.